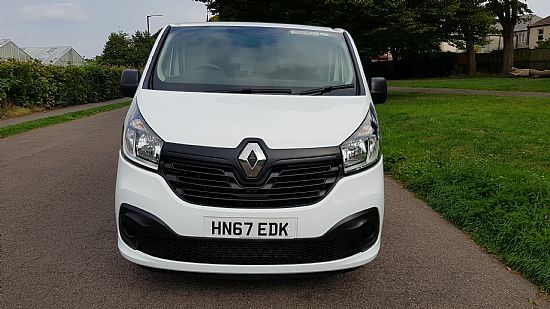 2017 '67' Renault Trafic SL27 Short wheelbase Business Plus model. 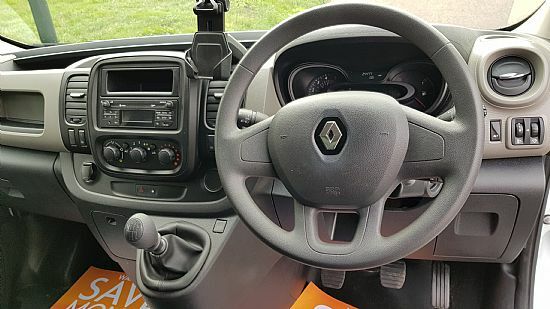 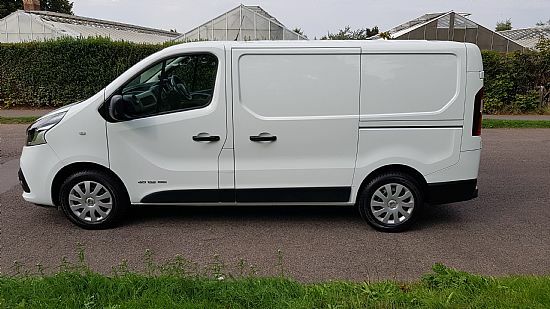 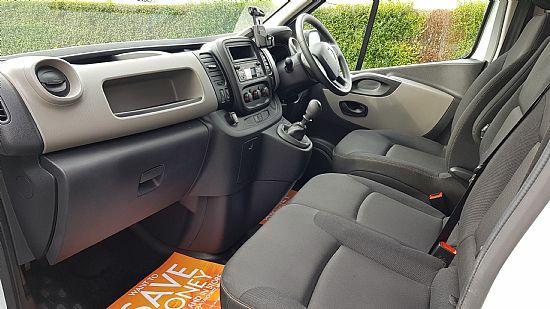 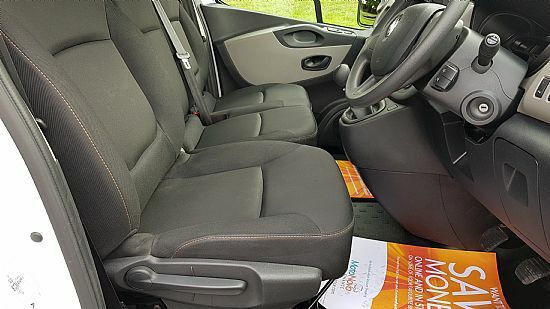 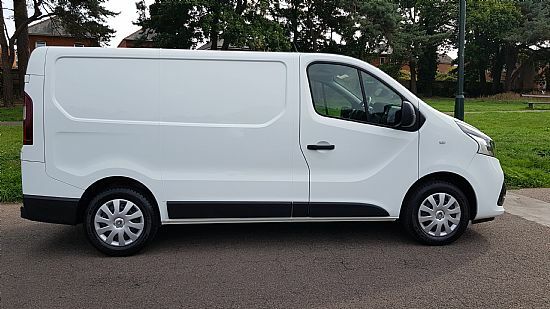 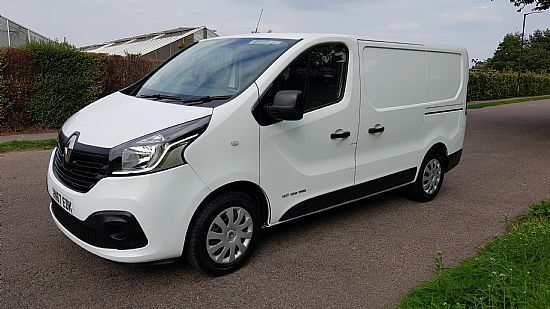 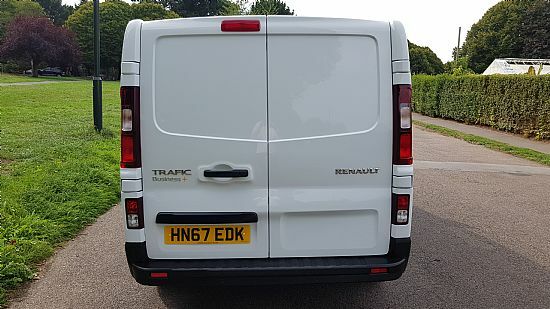 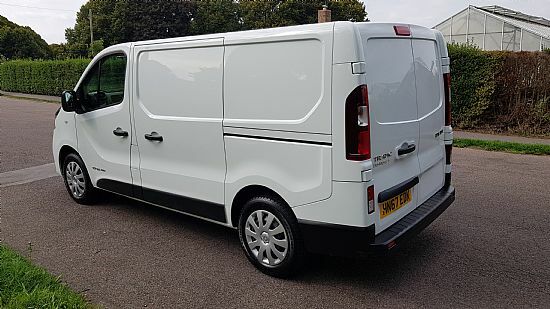 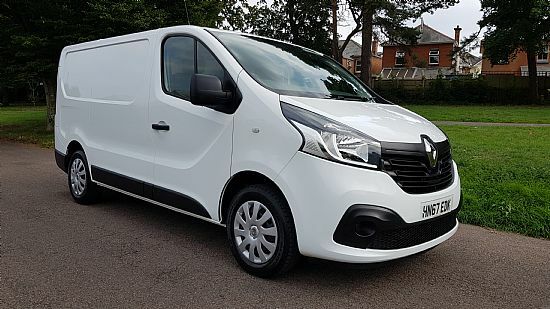 This immaculate van has covered just 23,000 miles and has the benefit of the twin turbo start stop 125 BHP engine maximising efficiency and performance. 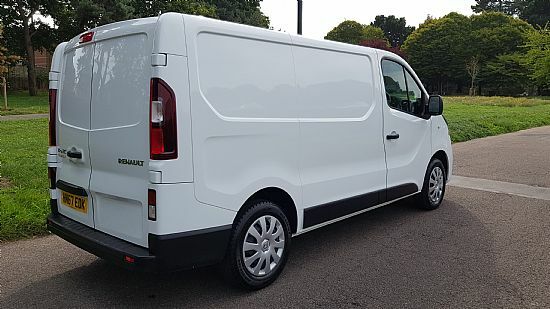 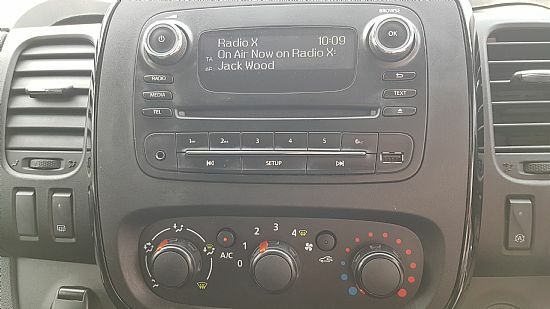 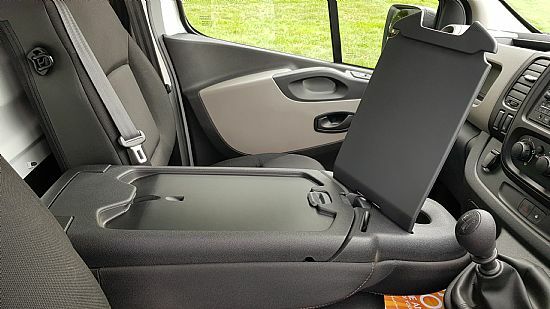 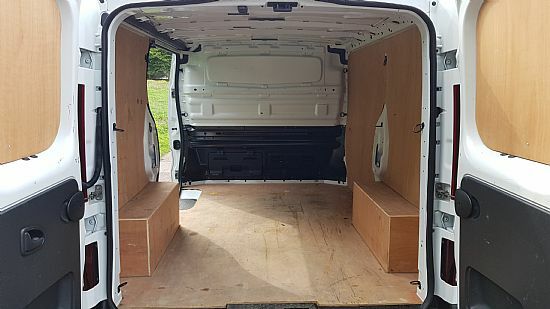 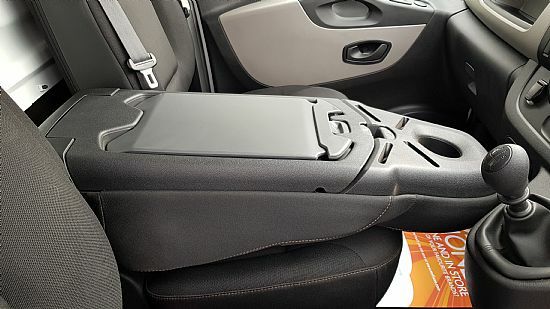 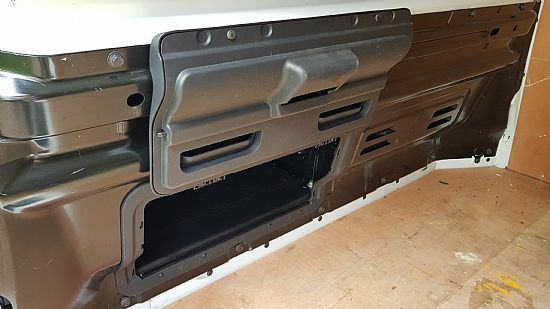 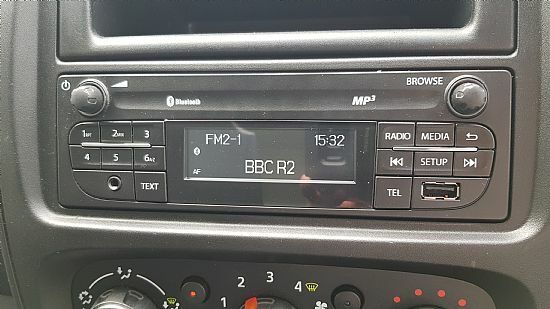 Specification includes air conditioning, colour coded front bumper and rear light trims, rear parking sensors, electric windows, electric heated mirrors, DAB radio with USB/AUX and steering wheel controls, bluetooth hands free, hill start assist, fold down middle seat turning into office space, factory fitted metal bulkhead with hatch for loading loanger lengths, ply lining. 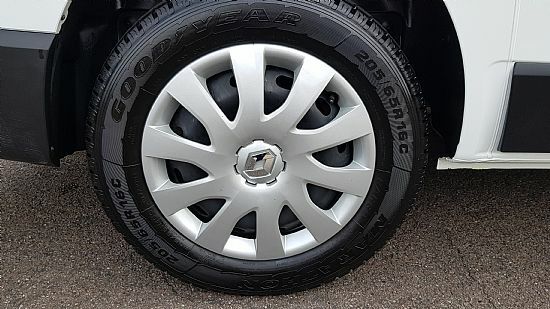 Supplied with full Renault warranty until 19th December 2021 for total peace of mind.